CLICK HERE TO REGISTER AND BECOME A MEMBER OF NMYR & USAR TODAY! 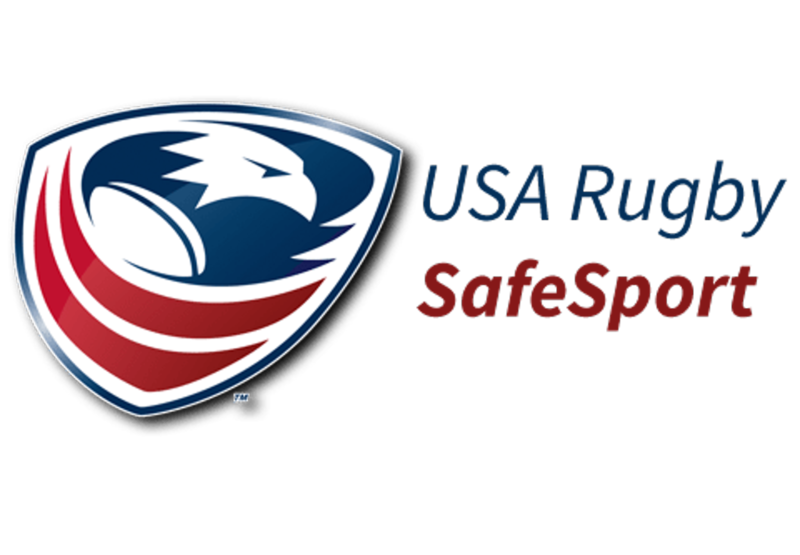 Click here for a calendar of all things Rugby in New Mexico! 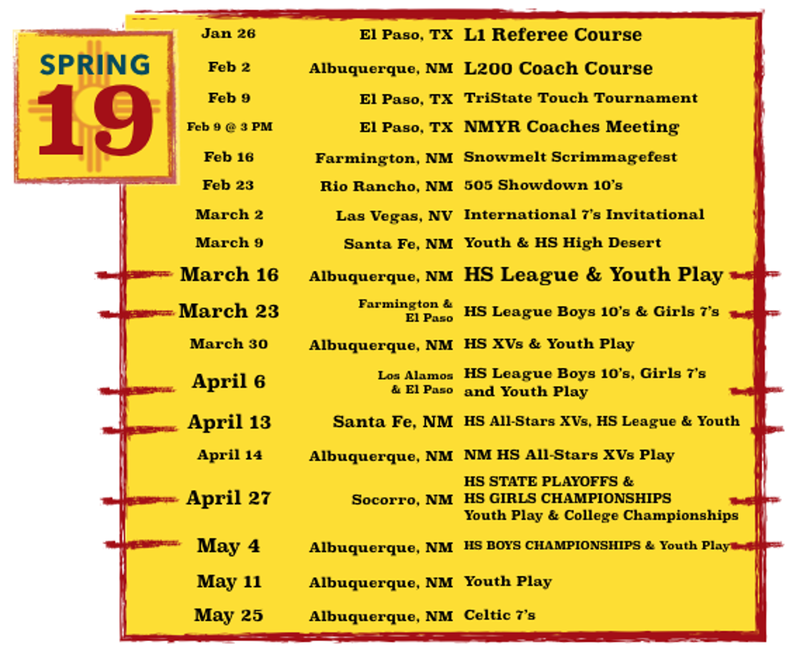 ©2019 New Mexico Youth Rugby / SportsEngine. All Rights Reserved.